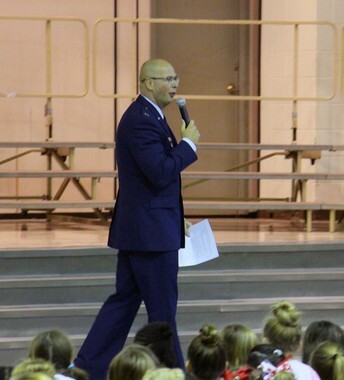 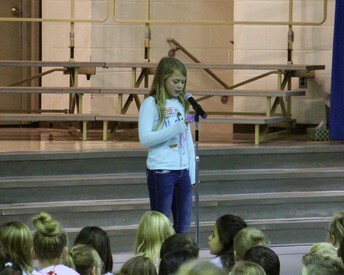 Students and staff performed for the veterans in attendance on Nov. 9. 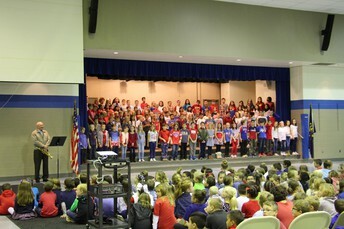 Veterans were invited to attend by the students and staff who knew them. 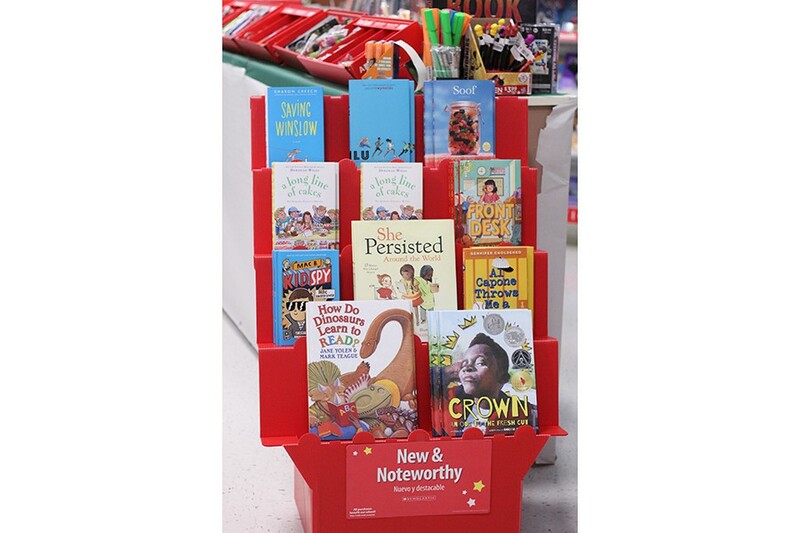 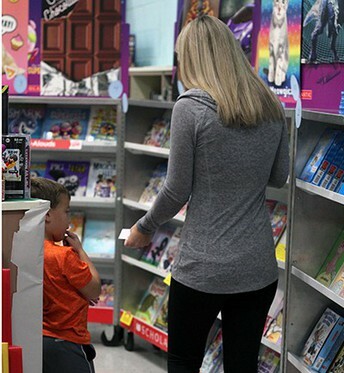 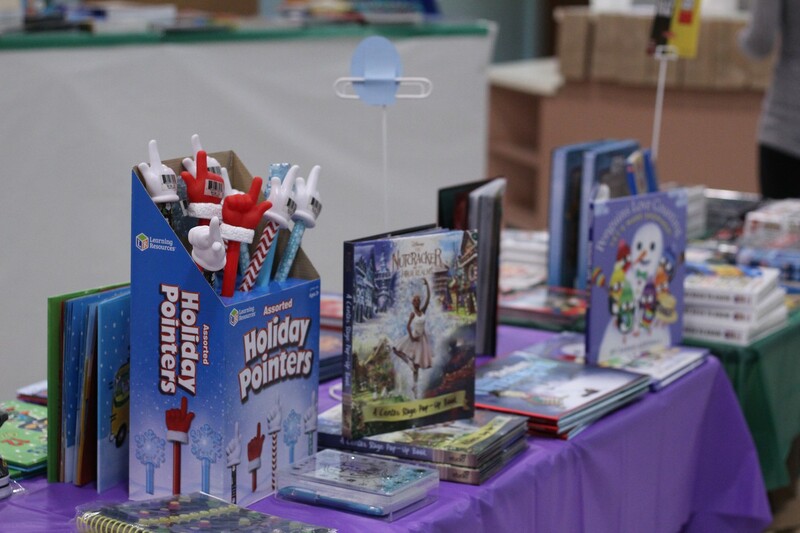 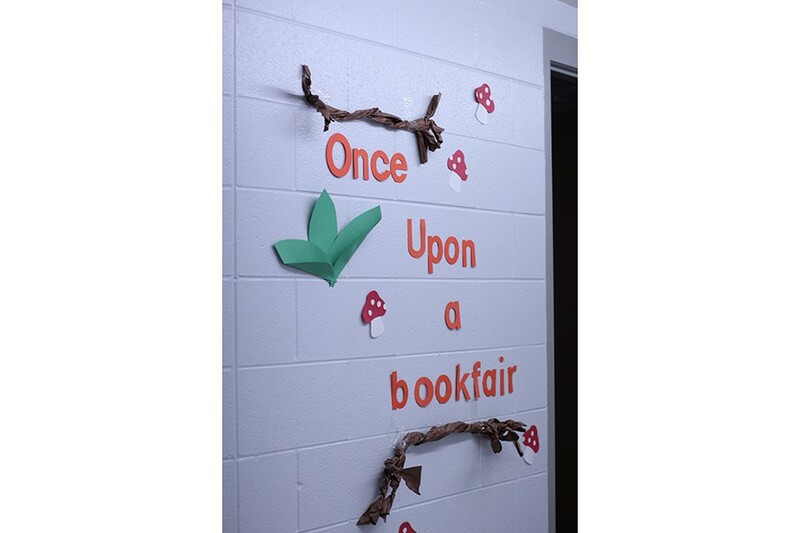 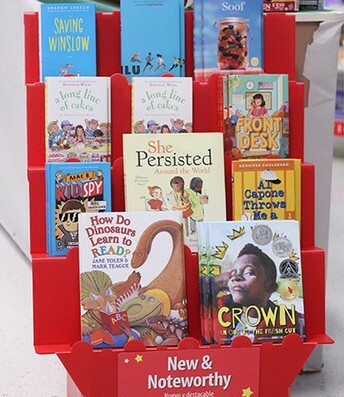 On Nov. 12-17, during the students' library time, they were able to attend the book fair. The book fair had a wide range of books and other fun activities. 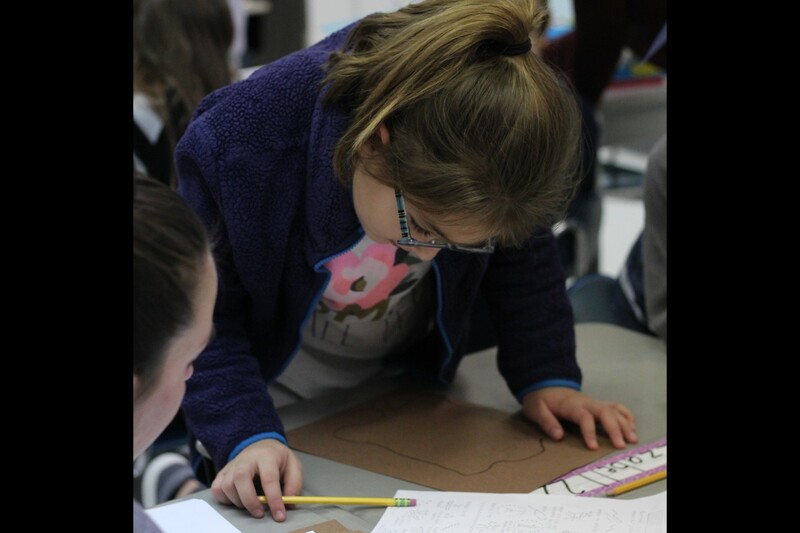 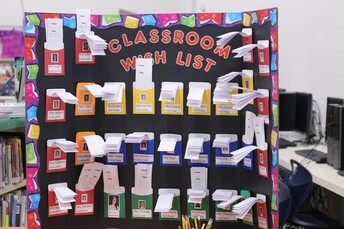 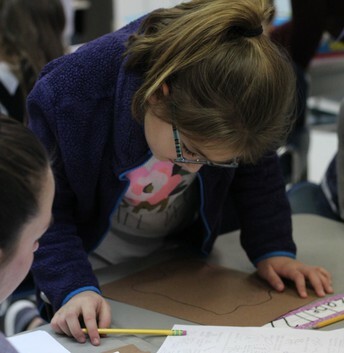 On Nov. 15, the students were able to come back to school with their parents to browse and shop their wish lists. 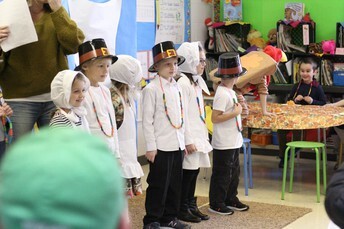 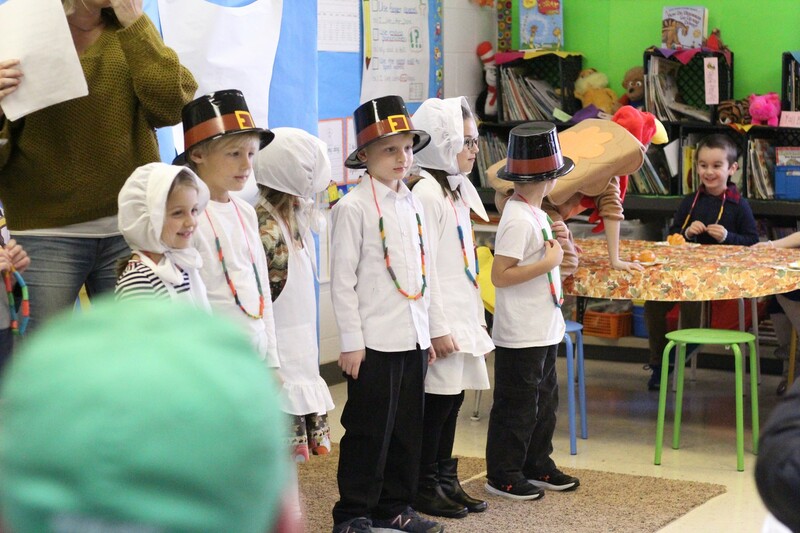 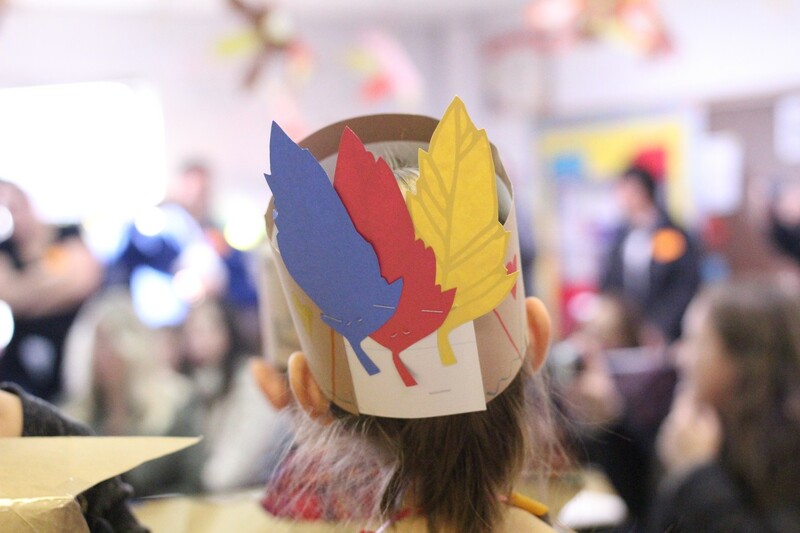 Miss Sikich's First Grade class performed a Thanksgiving play for their friends and family. 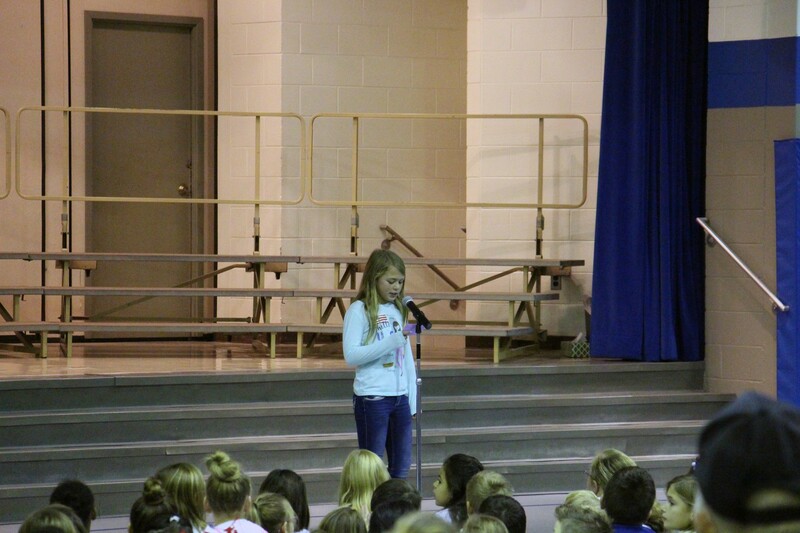 The students were very excited to perform. 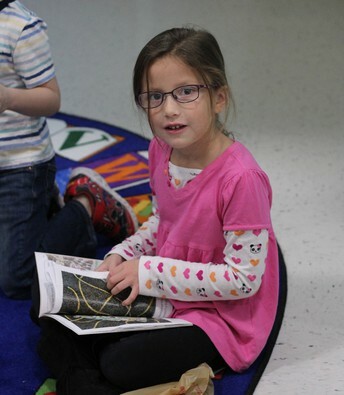 The room was filled with loving smiles and laughs from the families. 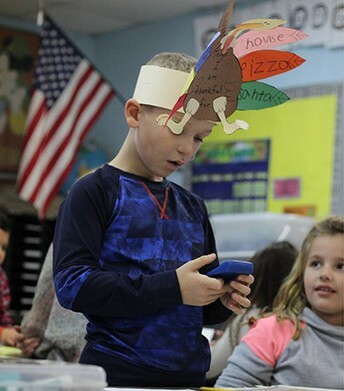 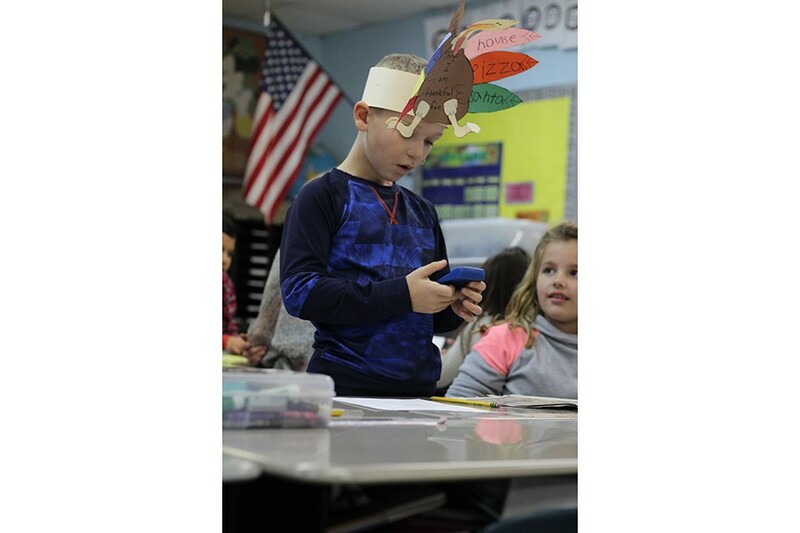 Mrs. Wojciechowski's Second Grade class participated in Thanksgiving themed centers. 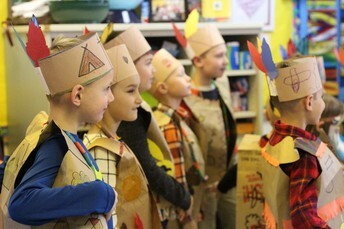 There were STEM centers, craft centers and food centers. 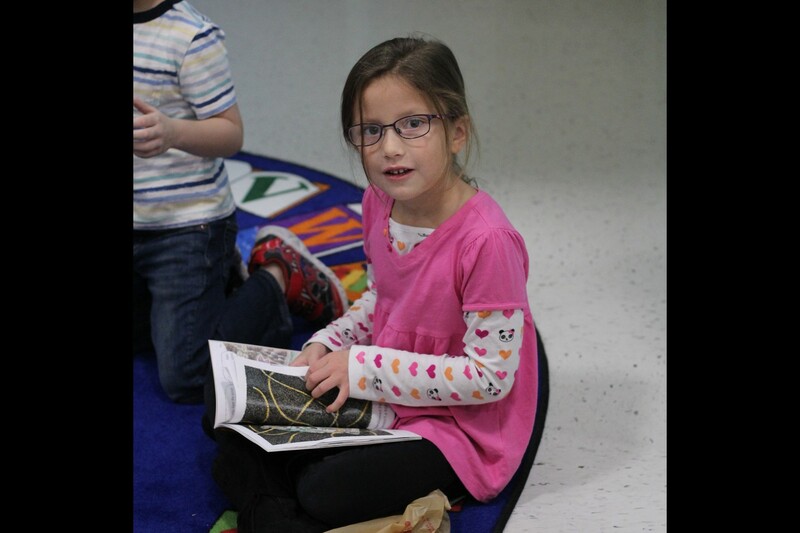 Effective as of mid-September, LCSC is now hiring substitute teachers for all schools in the district. 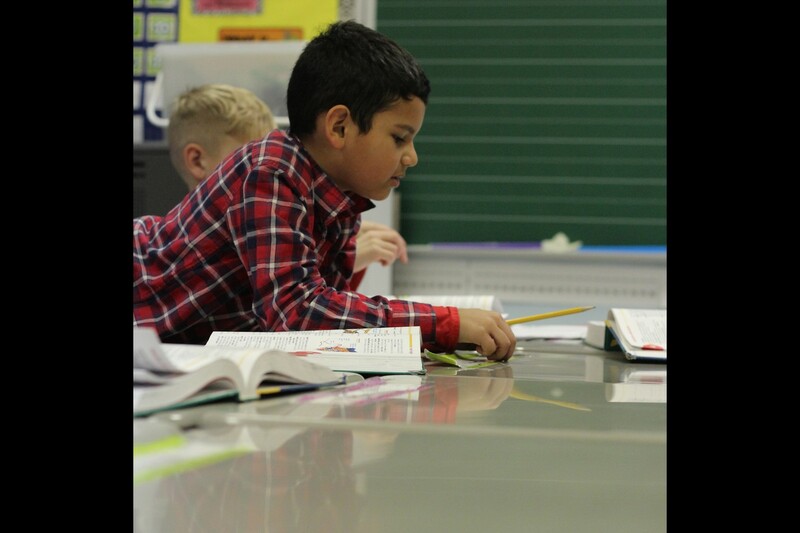 If you have a substitute license, the pay wage is $75/day, an increase of $5/day from last year’s pay. 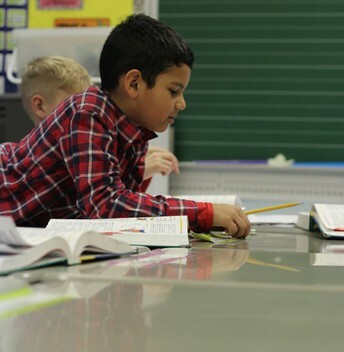 If you are a licensed teacher, the pay wage is $83/day, an increase of $7/day from last year’s pay. 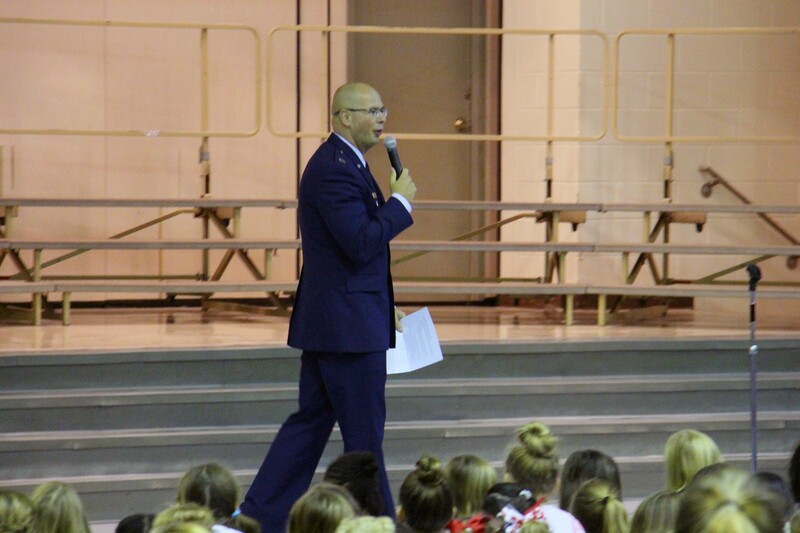 If you are a retired Lake Central employee, the pay wage is $86/day, an increase of $10/day from last year’s pay. 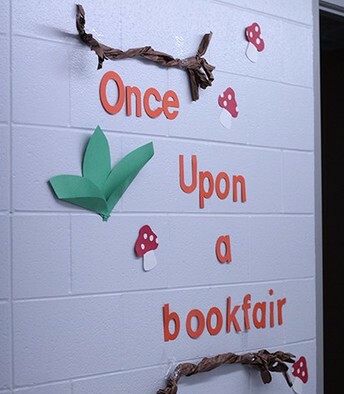 For more information go to LCSC.us or call (219) 365-8507.